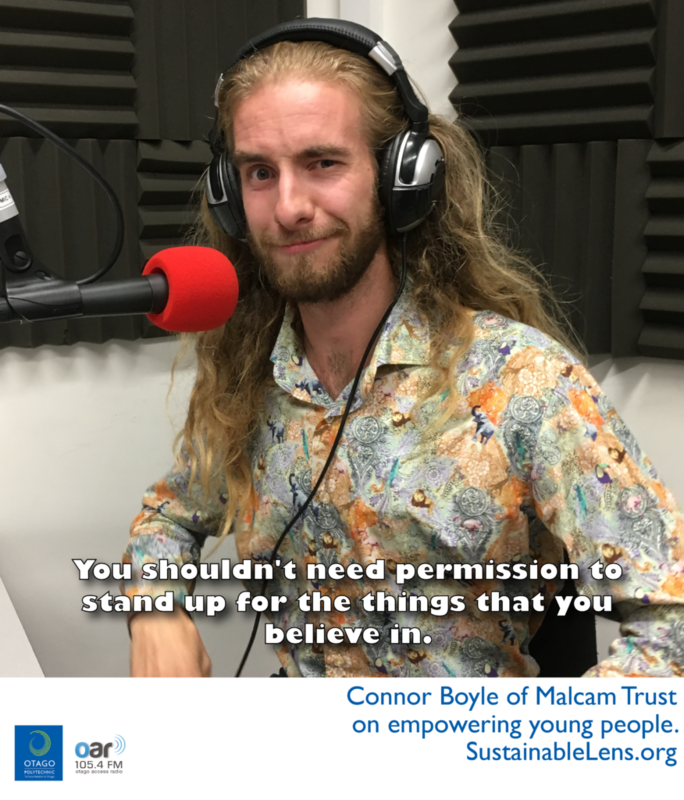 Connor Boyle of the Malcam Trust has a diverse range of interests stretching including climate science, growing and cooking food, writing and playing music, mindfulness and mental health, social enterprise development, and building interactive digital sculptures. His current work focusses on engaging young people in making a difference – to their own lives and the community. I’m motivated by my love of people, the natural world and music. We have to learn how to be human in an enviroment which we have a profound ability to effect. You shouldn’t need permission to stand up for the things that you believe in.